McCoy’s Plumbing can provide all the residential and commercial plumbing services you will ever need. 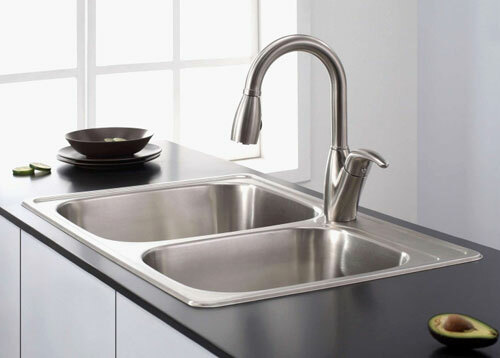 We install and repair kitchen and bath fixtures, water heaters, toilets, outdoor faucets, gas and water pipes. 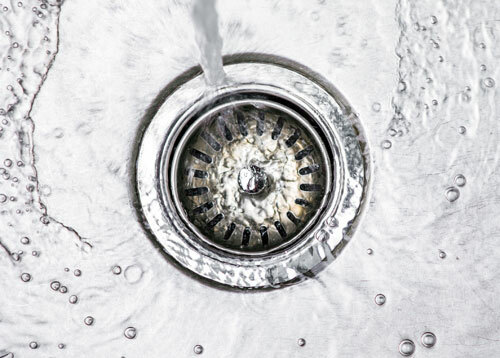 We provide drain cleaning, water system re-piping, gas piping and gas pipe repair, and sewer line replacement. We can do camera pipe inspections and locate water leaks. We have our own backhoe equipment, so no other contractor is needed for plumbing work. 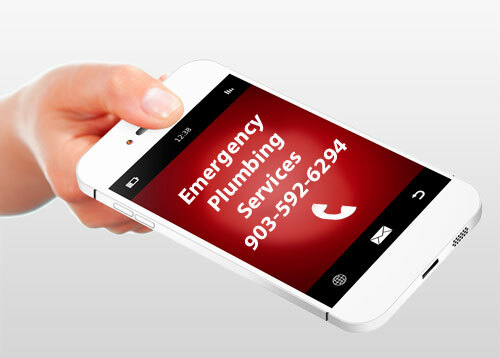 And we provide 24/7 emergency plumbing services. Yes, Responsible Master Plumber # M11198. To conduct Texas plumbing in Texas requires a license. We are Responsible Master Plumber certified and meet all the state licensing requirements to operate. McCoy’s Plumbing is bonded and insured. Yes, we can provide references upon your request. We have hundreds of satisfied customers who call us for every new plumbing need. Yes, we accept cash, checks and credit cards and debit cards for payment. Yes. Call us today and allow us the pleasure of giving you a free estimate for your plumbing needs. I'm a senior citizen. Can you give me a discount? McCoy’s Plumbing honors our senior citizens with a plumbing services discount. Please call us to learn more.